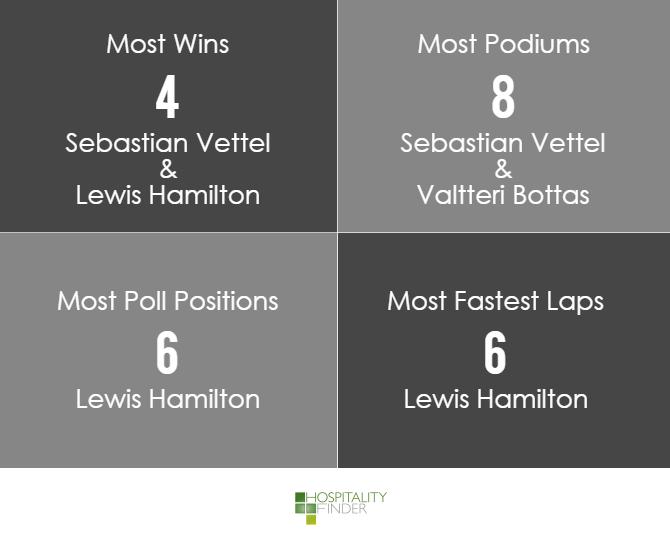 With the Formula 1 season taking a summer break, it’s time to take look at the first half of the season and review the key stats so far. It has been an intense battle between the Mercedes and Ferrari drivers with Sebastian Vettel and Lewis Hamilton both in contention for the drivers’ championship. 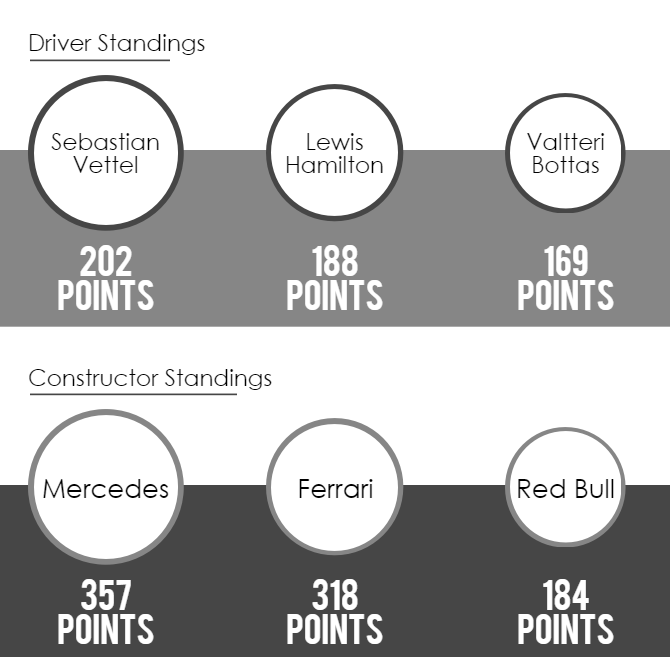 Currently Vettel is in the lead but with Hamilton and Valtteri Bottas hot on his heels it is still all to play for. You can view our selection of luxury Formula One experiences for more information. Formula one is just one of the motorsport packages we offer. 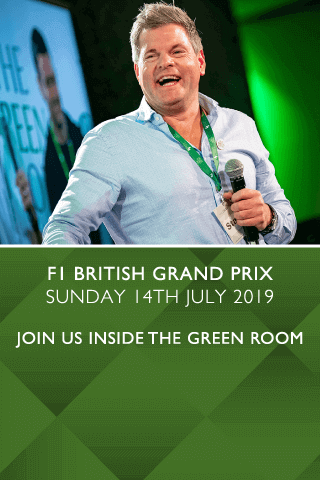 Silverstone motorsport hospitality is also exptremely popular. Book today to avoid missing out.